When famed evolutionary biologist Stephen Jay Gould was diagnosed with abdominal mesotheliaoma, a rare form of cancer, in 1982, he examined the research on survival rates. What Gould found wasn’t encouraging: median survival after receiving this particular diagnosis was only about eight months. But, as Gould wrote in a now-famous essay, he found hope in the statistical variation surrounding that median: the “long tail” of people — not very many, but some — who survived for more than a decade. And ultimately, Gould became one of them, living for nearly 20 years before dying of an unrelated cancer in 2002. Gould’s essay on aiming for the long tail has both inspired and troubled surgeon and bestselling author Dr. Atul Gawande ever since. 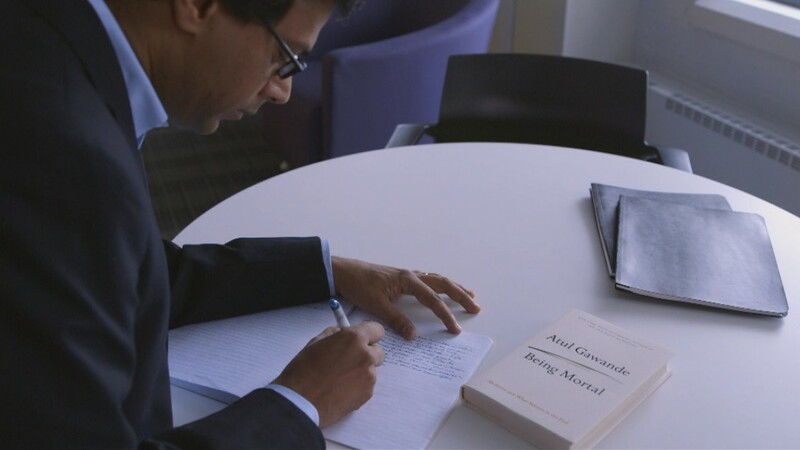 In fact, in his very first interview with filmmaker Tom Jennings for FRONTLINE’s recent Being Mortal documentary, Gawande told Jennings that every time he sees a patient with a terminal illness, Gould’s essay is in the back of his mind. 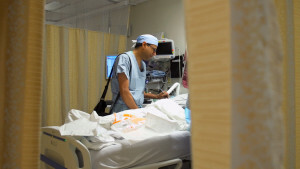 “The reality is, most of us will not get to win that lottery, and we don’t have a plan, or a discussion, about what might happen if [we] don’t,” Gawande says. The podcast gives listeners a new perspective on Being Mortal — exploring Jennings’ very personal motivations for making a film about end-of-life care, why so many doctors (including Gawande) struggle to discuss death openly and honestly with their patients, and what recognizing that not all patients will make it into the long tail means for a physician’s identity. “Nothing is more threatening to who you think you are than a patient whose problems you can’t solve,” Gawande says. 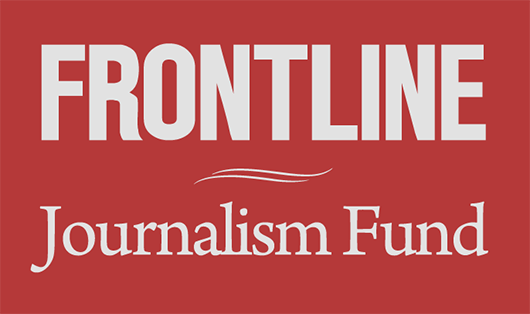 Listen to this and other FRONTLINE podcasts any time on Soundcloud and iTunes. "It's Very Hard to Come to the Realization That You're Dying"